Kiri makes the switch to linux! Hello! I have took apart in the one year linux challenge, one thing that i have noticed is that i don’t need any special programs to open .rar files, in windows, you need winrar or 7zip etc. Most of my steam library works under proton and has some linux-ported games on it. Good luck, if you experience a stutter in games every few seconds at times then just disable baloo. Baloo is the search file indexer, it is notorious for this if you have a program that changes files in the background (torrents etc). Hope KDE treats you well as it is my DE of choice. I’d recommend sticking with Kubuntu, it’ll do everything that you’re looking for so no need to switch. The differences between that and Kubuntu are relatively minor anyway. Kubuntu 18.10 is live and 19.04 is on the way so by the time Neon debases it will already be very outdated (unless you want to stay on LTS). If you want to keep baloo, I suggest blacklisting indexing on the .config and .local directories under your home folder. I don’t consider baloo as stable enough to be enabled by default. There is the io stutter, combine that with the infinitely growing database (files are never deleted from database even if removed from filesystem) and a error while scanning a file causes a endless loop of scanning. All of this makes me consider it as not production ready. 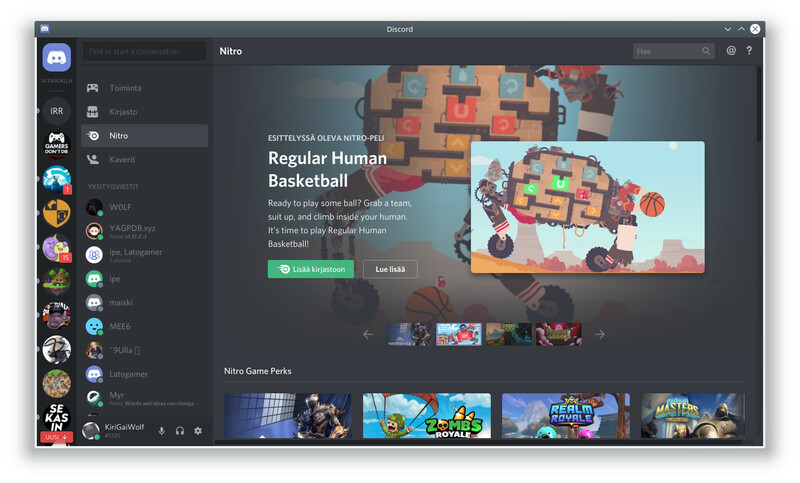 Baloo is the main reason KDE has gotten a bad name as bloated and slow. Keep in mind that baloo is required for the “Recently Saved” and “Search For” Categories to work and display in Dolphin, and I believe it is also required for file search to work in krunner. I know, it’s just that the bennifits of baloo haven’t been enough for me to want to run it. To me it has just been that bad a piece of software. When I have some spare time a I want to see if I can code some patches to make it livable. #edit: Sorry Kiri - this went a bit off topic. Let us know how your journey goes! Just got back, i recommended linux to my friend! He eventually wanted switch away from windows 10, but haven’t had motivation to do so. I will keep that mind that baloo might cause some issues when gaming, so far so good. Here is image of my desktop! Hey! I need a littlebit of an help with KDE desktop, i have these white lines and i wan’t to them be black! 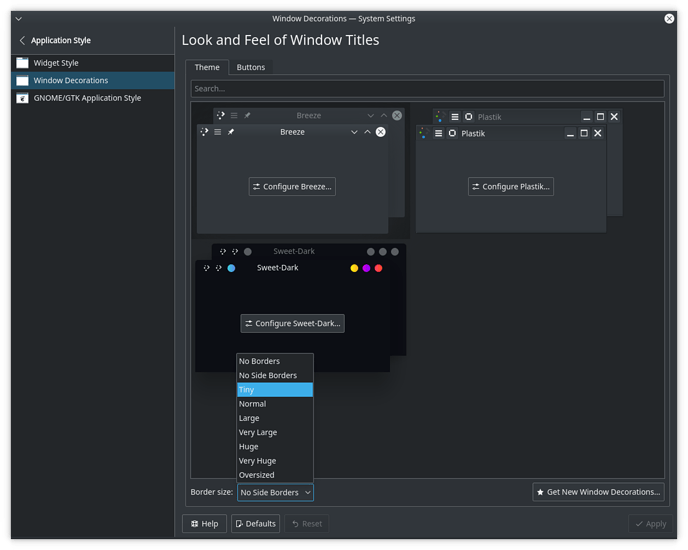 You can either change the window colours by going in System Settings > Colors > and choosing a darker theme like Breeze Dark. Thanks for the provided graphics. Sweet dark looks quite sweet. Thanks! Turned the window borders off as they were little bit frustrating to deal with! Sweet dark looks quite sweet. Turned the window borders off as they were little bit frustrating to deal with! I always at least turn off side borders, but I use dark themes so it’s typically not that much of an issue. I am guessing the high contrast differences you get are awful and probably the text was hard to read ? btw I keep my borders on normal as I find kde apps to be hard to distinguish without them. I also have the shadows in light blue colour to help me more with this problem. 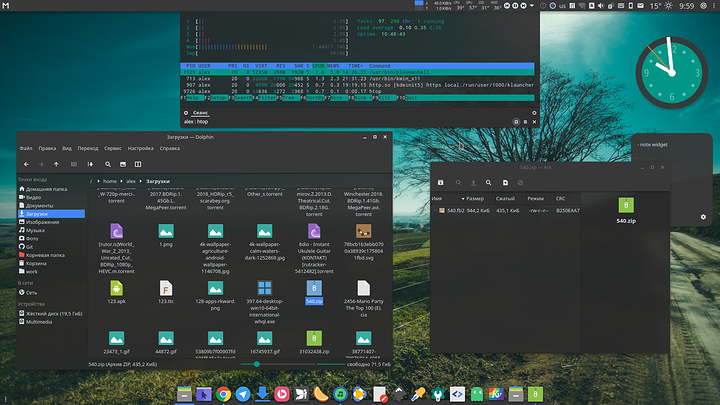 Materia KDE customization. Contribute to PapirusDevelopmentTeam/materia-kde development by creating an account on GitHub. currently using materia. Just tried Sweet ( the not “dark” one ) and that one is not sweet too. I like some of the ideas… some man now that we speak about that. Do you think a thread about customizing KDE is a good idea ? Would be better than my topic about switching to linux I did get that materia theme too, its awesome! Make sure to pick of the kvantum theme engine, it makes possible some of the eye candy that the theme uses. Will do that, but it seems littlebit complicated to install. since im running ubuntu, there is not an instructions for this.